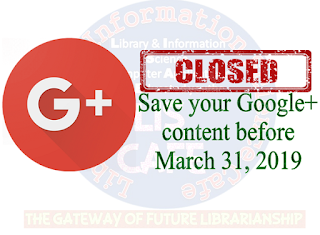 This is a reminder that on April 2, 2019 we’re shutting down consumer Google+ and will begin deleting content from consumer Google+ accounts. Photos and videos from Google+ in your Album Archive and your Google+ pages will also be deleted. Downloading your Google+ content may take time, so get started before March 31, 2019. No other Google products (such as Gmail, Google Photos, Google Drive, YouTube) will be shut down as part of the consumer Google+ shutdown, and the Google Account you use to sign in to these services will remain. Note that photos and videos already backed up in Google Photos will not be deleted. 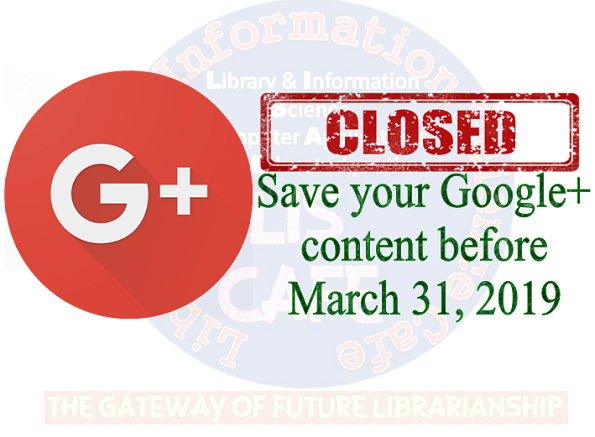 For more information, see the full Google+ shutdown FAQ. From all of us on the Google+ team, thank you for making Google+ such a special place. You can export and download your Google+ data, including your Google+ circles, Communities, Streams, and +1’s. Important: Downloading your Google+ content may take time, so get started before March 31, 2019. Note: Downloading your Google+ data does not delete your Google+ profile. Learn how to delete your Google+ profile. You can download an archive of all your Google+ data at once, including your Google+ circles, Communities, Streams, and +1’s. Your Google+ archive includes your photos and videos from Google+. 1. Go to the Download your data page. You might have to sign in. Your available Google+ data will be preselected. 3. Choose a file type. 4. Choose how you want your data delivered. Note: If you want to download Google+ Pages content, sign in as the Google+ Page. Instead of downloading all of your data, you can download specific Google+ data, like your photos, posts, communities, or events. Important: If you want to download your photos and videos from Google+, make sure to select Photos under "Google+ Stream." 1. Go to the Download your data page. You might have to sign in. 3. Click Select specific data. 4. Select the specific data you want to download. 7. Choose a file type. 8. Choose how you want your data delivered.